This year, adults in China will spend more time with their mobile devices than they will watch TV, according to eMarketer’s latest time spent with media forecast. Adults in China will spend 2 hours 39 minutes a day on mobile devices in 2018, up 11.1% over last year, accounting for 41.6% of their daily media time. By comparison, adults will spend 2 hours 32 minutes per day watching TV, down 2% over 2017, representing 39.8% of daily media time. Digital video viewing is a key driver of increased mobile time. 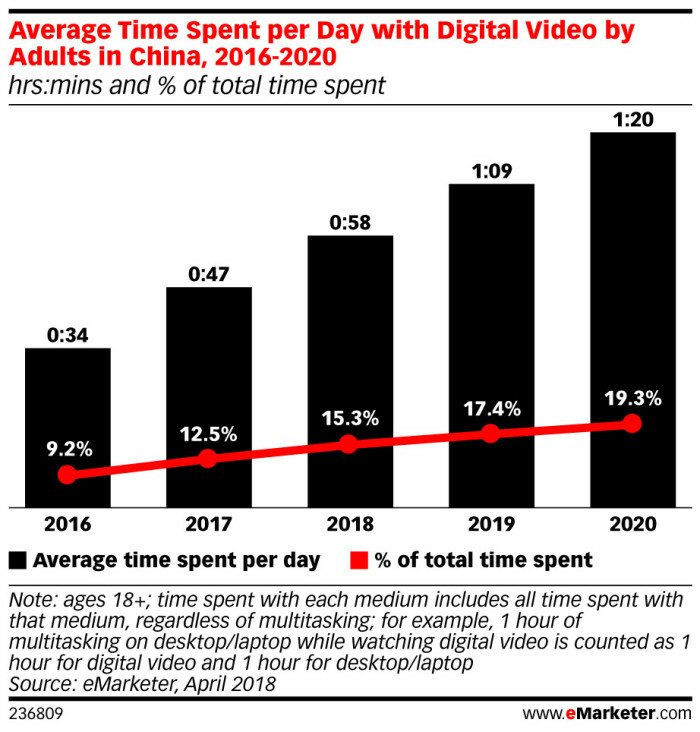 eMarketer expect adults in China will spend 58 minutes per day watching video in 2018, up nearly 26% year over year, making up more than a quarter of their digital time. By 2020, adults in China will spend almost a third of their daily digital time watching video. 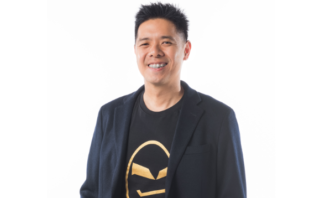 The popularity of video has been boosted by innovation in the marketplace, particularly by platforms owned by the so-called BAT companies, Baidu’s iQiyi, Alibaba’s Youku and Tencent’s Tencent Video, which have created their own original content to drive viewership and subscriptions. Short videos, most commonly viewed via smartphone, have also helped to drive usage. 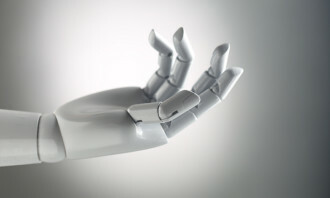 “eMarketer’s forecasts are showing that in China, time spent watching TV will experience accelerated declines, with TV viewership falling further in lower-tier cities,” said Shelleen Shum, forecasting director at eMarketer. “Audiences increasingly consume digital video within platforms that provide a greater variety of content and allow for on-demand viewing. Faster networks and the proliferation of smartphones allow consumers to watch or post videos in between other daily activities. “Beyond long-form content such as dramas, short videos, both professionally and user-generated, have witnessed explosive growth in the past year,” she added. 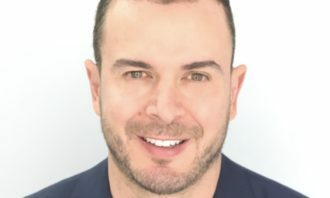 Omnicom Media Group has handed more duties to Lee Smith, appointing him as Asia Pacific president for Annalect, Omnicom Media Grou..
Spiral Media partners with Electronic Arts to bring advertising inventory from EA to Asia Pacific. .. 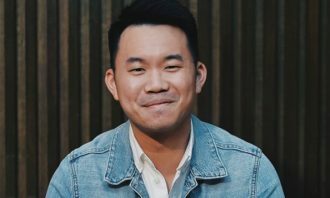 These brands have been actively offering a voice on gay rights for years, with the result of their brand reputations also reflecti..
“Despite efforts to improve listenership, Lush continues to consistently garner the lowest audience among Mediacorp’s radio statio..